The increasing number of Venezuelans represent more than 40% of asylum applications in Costa Rica, followed by Salvadorans, Colombians, Hondurans, Cubans, Congolese (from DRC) and Nicaraguans. 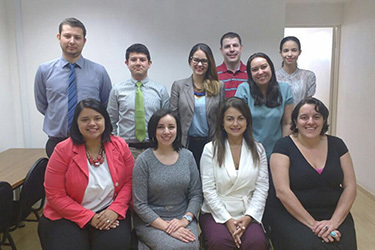 HIAS in Costa Rica is assisting more than 350 cases per month. 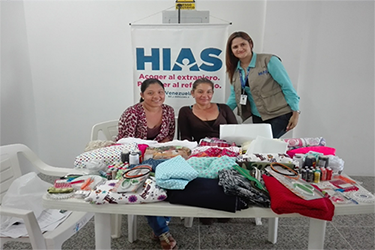 On average, HIAS Ecuador assists 36,700 refugees and asylum seekers per year and reaches an average of 5,500 Ecuadorians, including members of the host community and public officials, by means of community and advocacy activities. 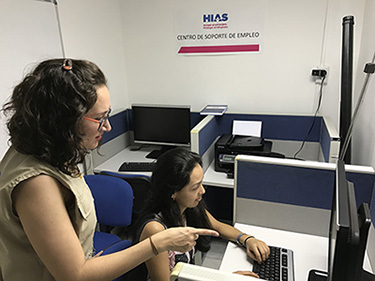 HIAS has directly assisted more than 6,000 refugee families and trained more than 4,000 public officials and community members on refugee issues and international protection responses for refugees. 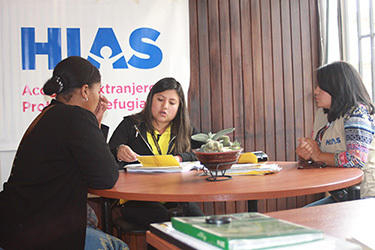 Since the program began in 2007, HIAS Venezuela has served approximately 35,000 Colombian refugees, including those with significant legal and protection needs, single-headed households, survivors of sexual and gender-based violence (SGBV) and those with chronic illnesses and disabilities.